I ordered this dress and had it custom made. Was a little unsure of ordering on line. But was very surprised by the speed odlf delivery and the quality of the dress, not forgetting to mention how well it fits. I'm very happy and will be ordering from this site in the future for sure. Thanks guys! I loved my dress it was absolutely stunning and all the detail on it amazed me. Got compliments all night at prom, came right on time and was able to have my dress tailored in certain areas even though I had my dress custom made, but due to the weight of the dress, it kept falling so I had to get body velcro so it would stay up all night. Thanks, MillyBridal For letting me rock prom night. hello i hope you all well i came to tell you that the dress came here today! and im very happy with it. the dress is beautiful right like the picture. thx for all of your effort. the material of the dress is very comfortable. you really did a great job on this. will shop here again. I will wear the dress at my home party, all my friends will come to the party. I look forward to the dress. finally, I received the dress soon. the dress is beautiful. I can not help to wear it at my party. This product is great. I would definitely order in a smaller size for my pretty sister, and in fact I am a little want to buy another for myself either. The dress looks just like the picture but honestly prettier! I was doubting it at first because buying online can be scary but wow! I love this dress and will definitely be getting my next one here to. It shipped so fast and was right on time very happy with it. I left work today to be able to accept delivery of the dresses. It's beautiful! 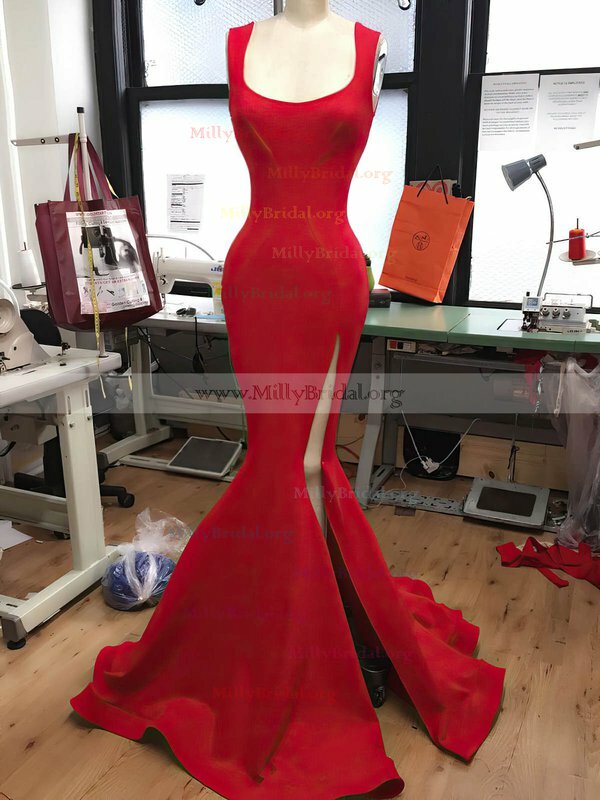 Thank you so much for all of your help, and I will definitely recommend Millybridal to my friends. Thanks again. This dress is absolutely stunning. It is even more beautiful than the picture. It is the most beautiful dress I have ever seen.